The deal involves videos of medical lectures as well as surgical procedures. The Mayo Clinic has entered into a partnership with LA-based medical and surgical streaming service Giblib, the latter announced today. Giblib will digitize and host some of Mayo Clinic’s existing educational videos as well as produce new content on its own platform. The deal will include both standard video and 360-degree VR videos of Mayo Clinic’s teaching facility. After remastering existing Mayo Clinic educational content, Giblib will use data analytics to determine the most sought-after topics and develop additional content in those areas. The Mayo Clinic will also join Giblib's board of directors as part of the deal. For Mayo Clinic, the deal brings the medical center’s thought leadership into the digital world. 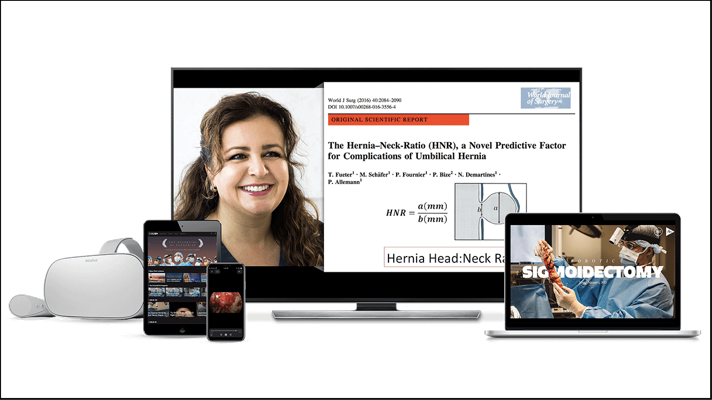 For Giblib, it’s not only a high-profile partnership, but also a notable step from focusing primarily on surgery to offering educational content on a wide range of medical specialties. Giblib came out of the Cedars-Sinai Medical Center accelerator in Los Angeles. The company has built apps that allow surgeons to view a 360-degree first-person video recording of a surgical procedure. Last year Giblib teamed up with Cedars-Sinai again to create the first accredited continuing medical education (CME) course delivered entirely via virtual reality. A handful of companies are exploring the potential of digital technology to transform continuing medical education. One, Level Ex, released a new mobile game last week that cardiologists can earn CME credits for acing.